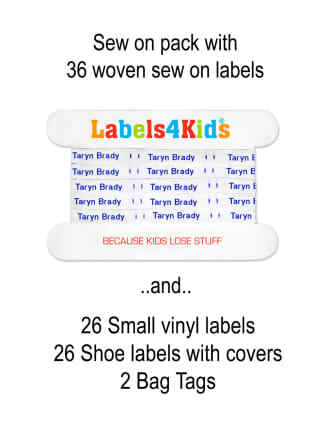 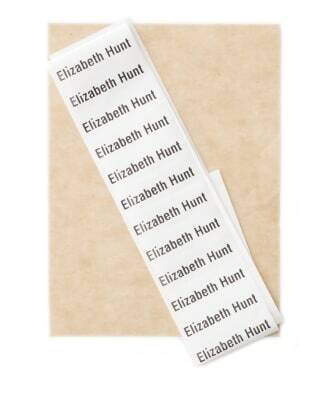 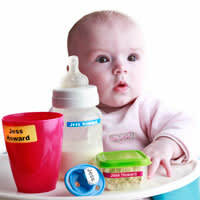 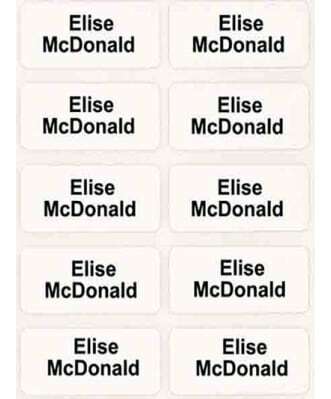 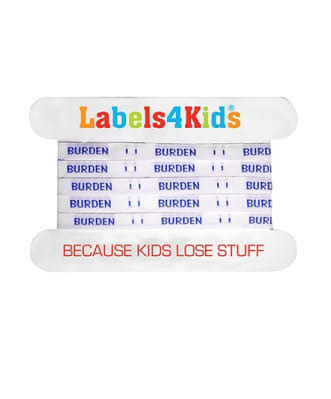 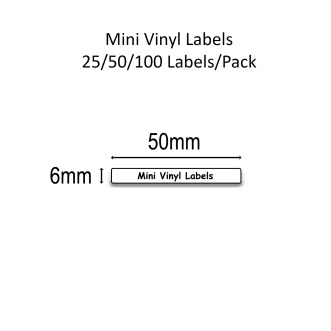 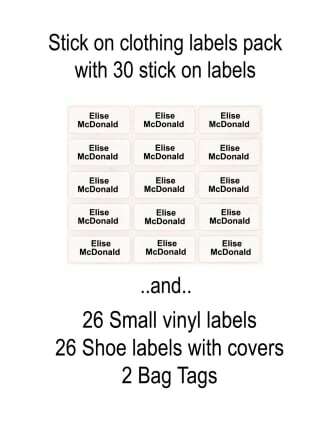 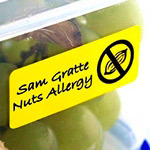 All the labels that your kids need for school. 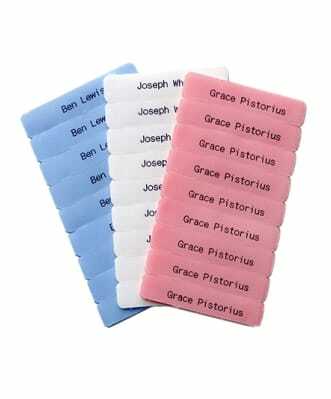 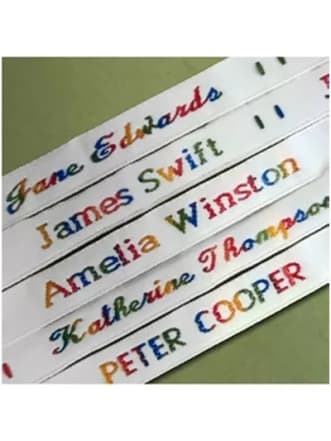 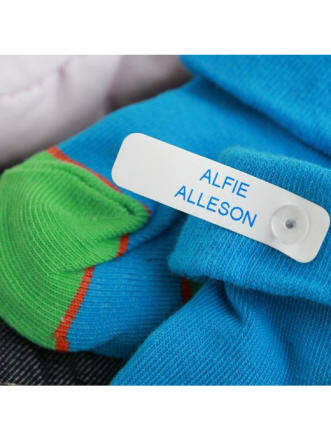 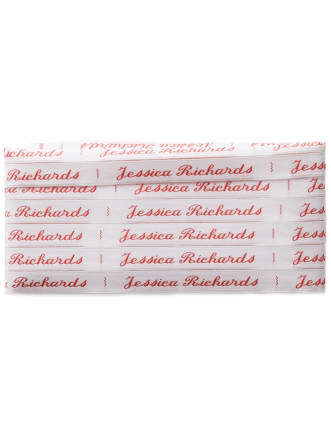 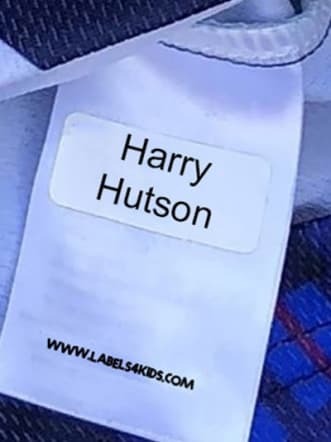 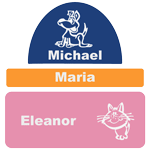 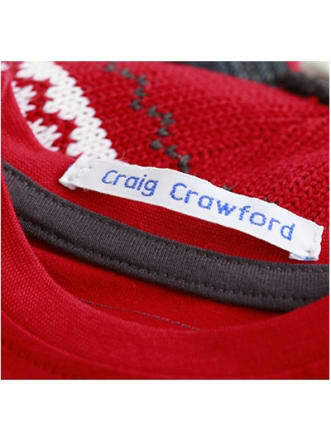 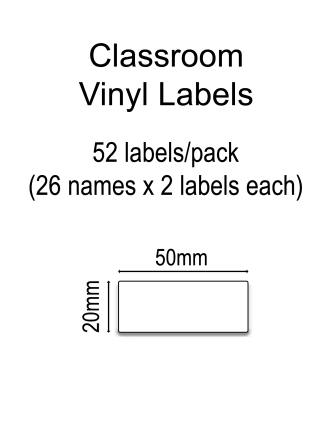 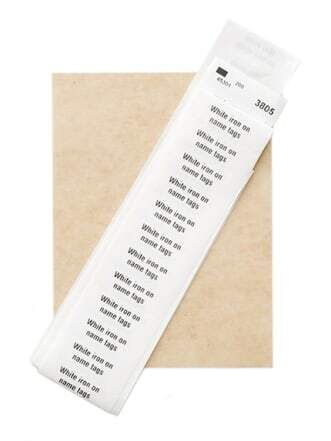 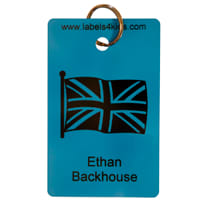 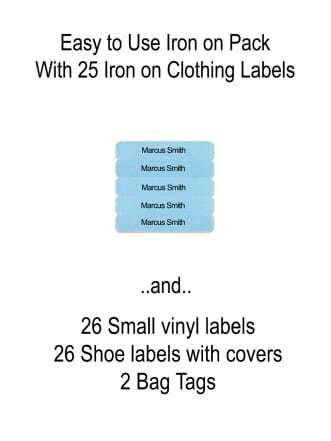 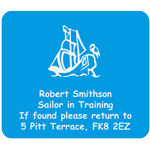 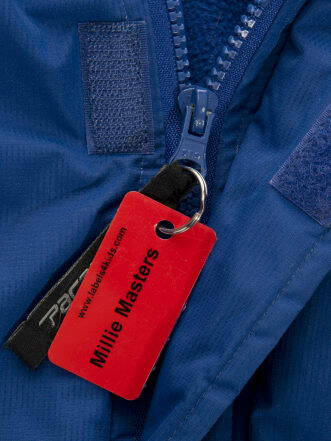 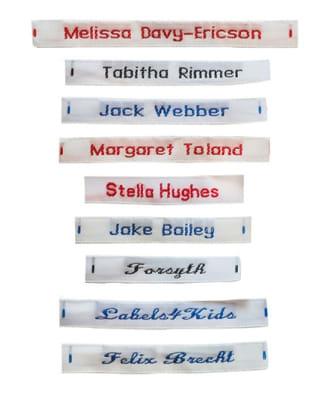 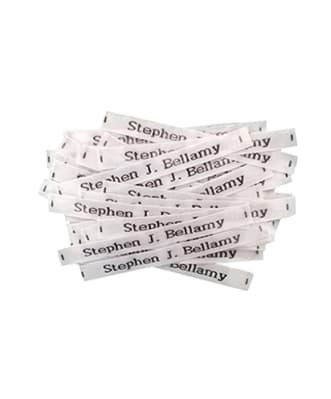 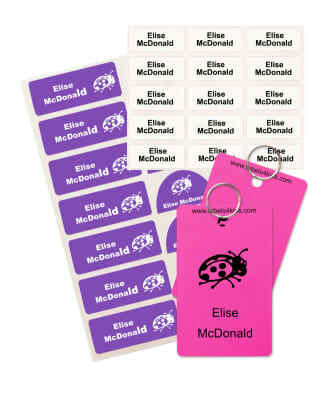 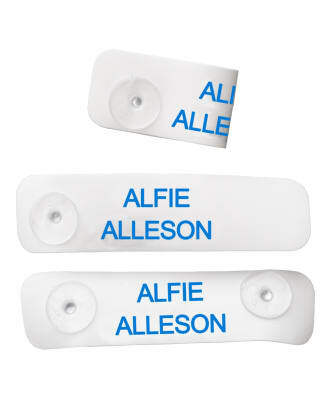 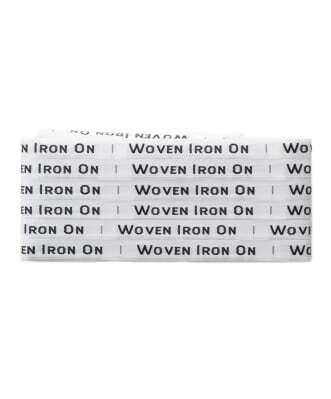 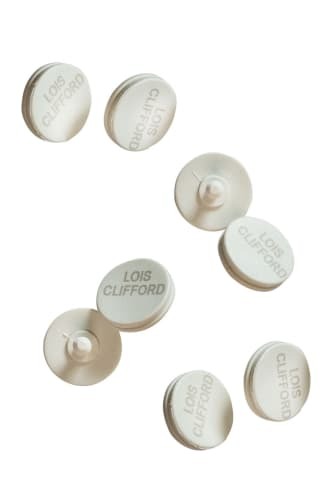 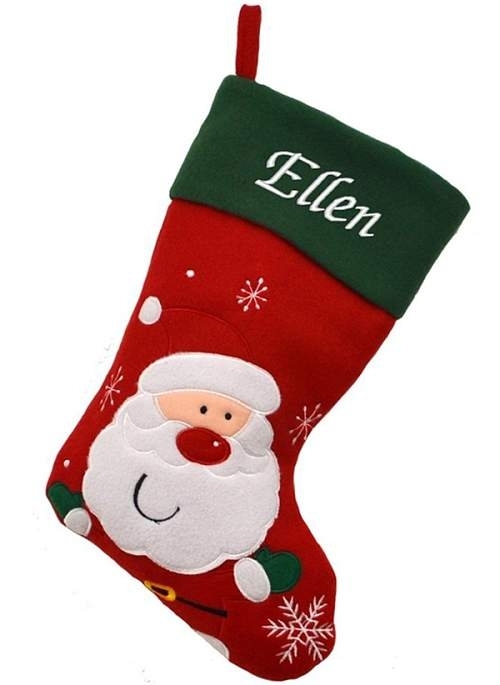 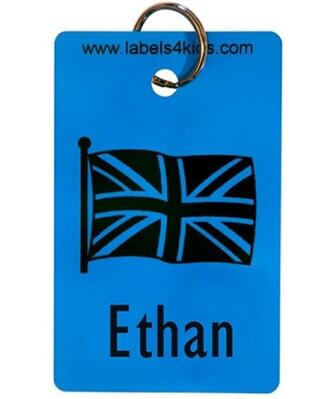 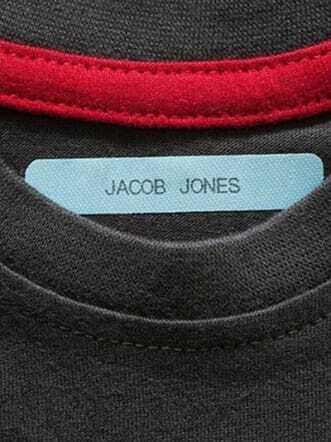 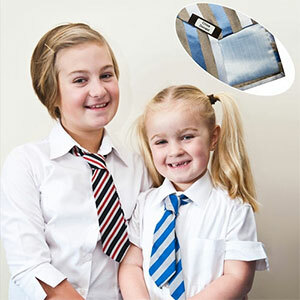 You can find school name labels for clothes: stick on clothing labels, iron on labels and sew on labels. 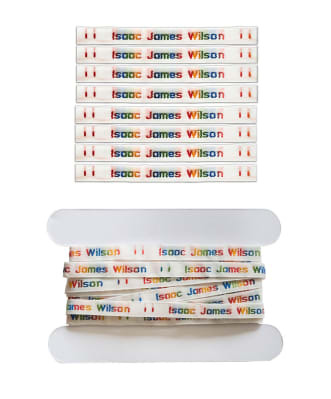 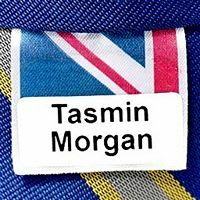 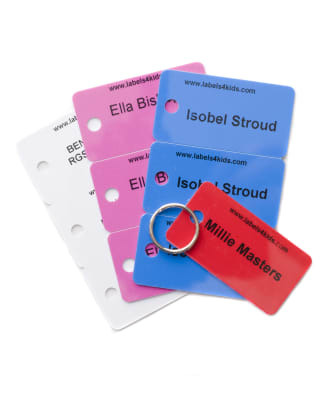 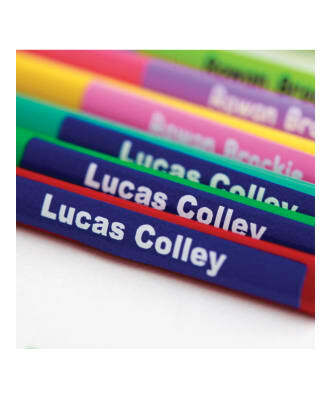 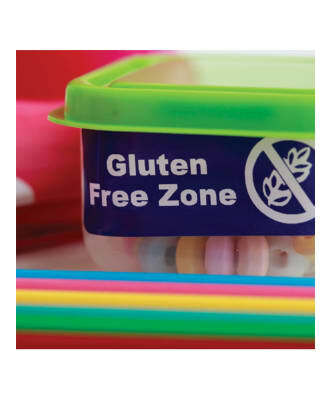 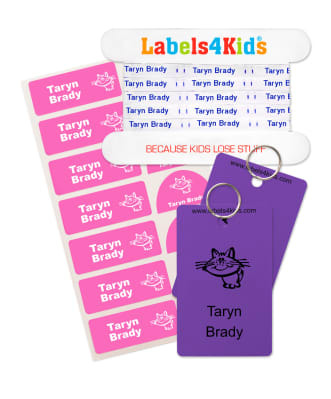 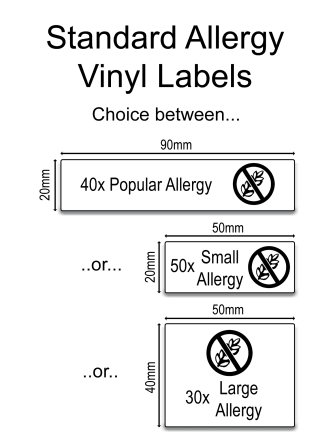 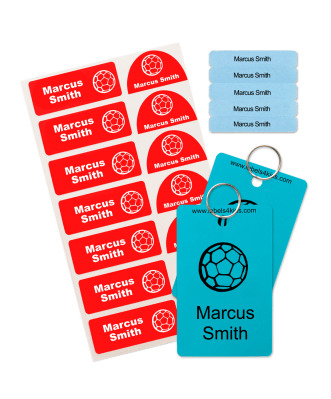 Labels for school belonging, perfect on every surface, different dimensions and colours, personalised belongings with the name of your kids. 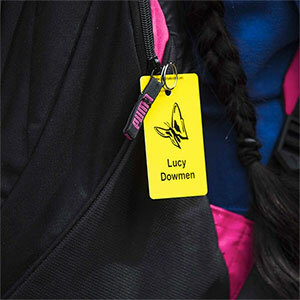 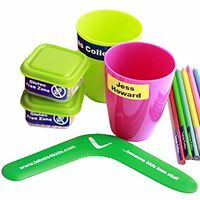 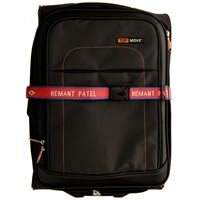 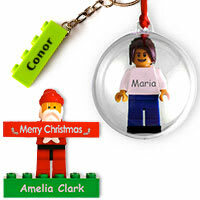 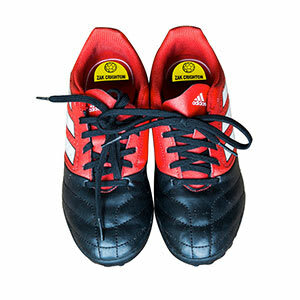 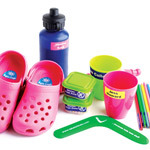 Personalised school bags, name tags and more. 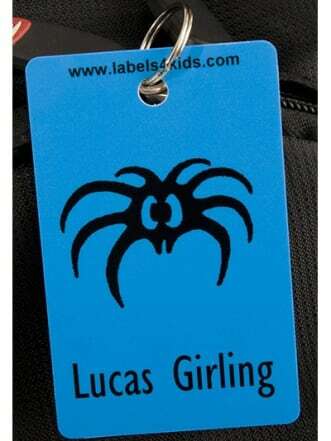 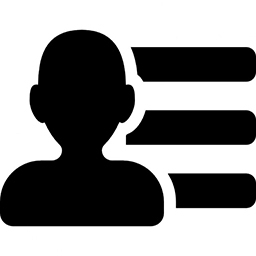 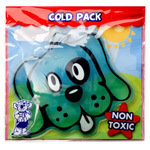 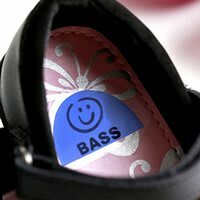 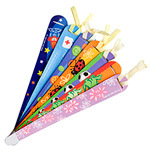 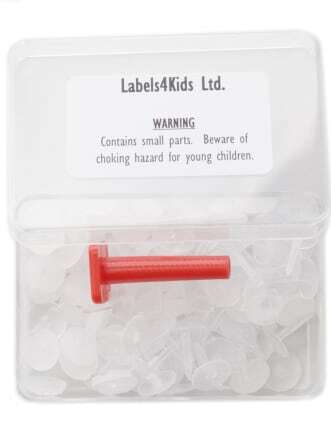 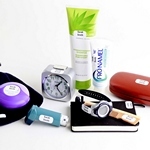 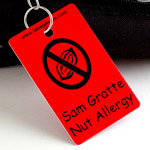 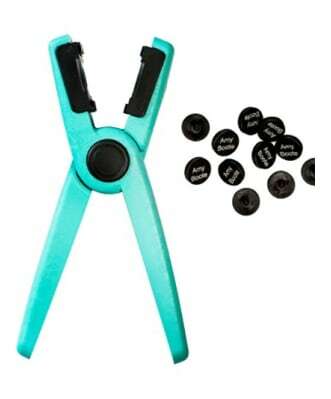 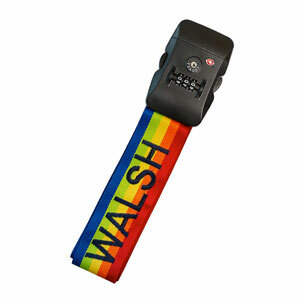 The solution that prevents to your kids to lose stuff with our school labels.